Gary joins Mo Bruno Roy at her house in Massachusetts. I haven’t listened to the whole thing yet, so I can’t give much of a written preview other than she’s wicked fast on a bike. Also, sorry for the bit of distortion in Gary’s voice; we’re still working on his technique (to not eat the microphone when talking). 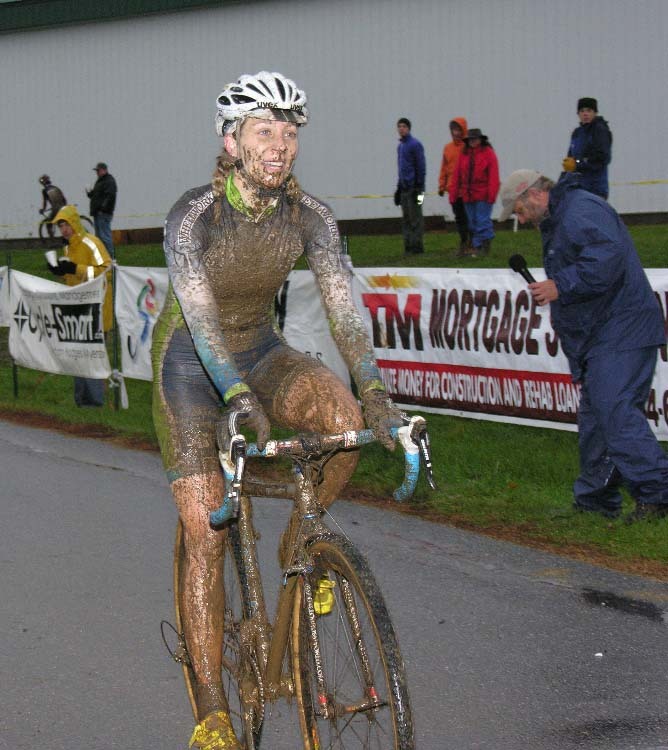 FM Show – What is a Sport? 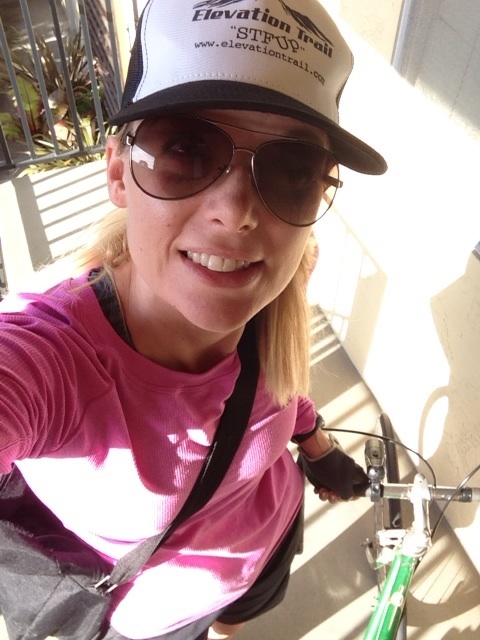 Alissa from San Francisco stylin’ hard in her Elevation Trail hat. 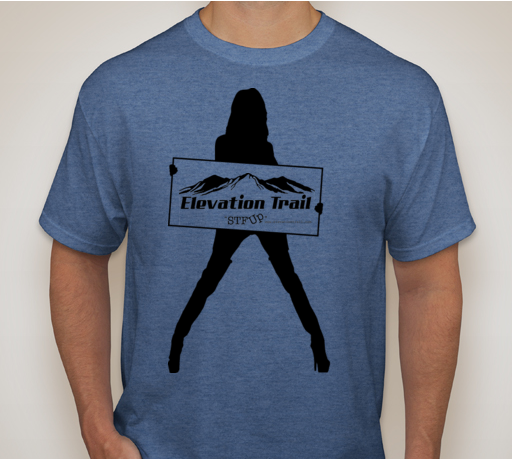 Welcome to Elevation Trail and the FM Show. This week Gary David and I discuss sociology stuff like asking what makes an activity a sport or play. 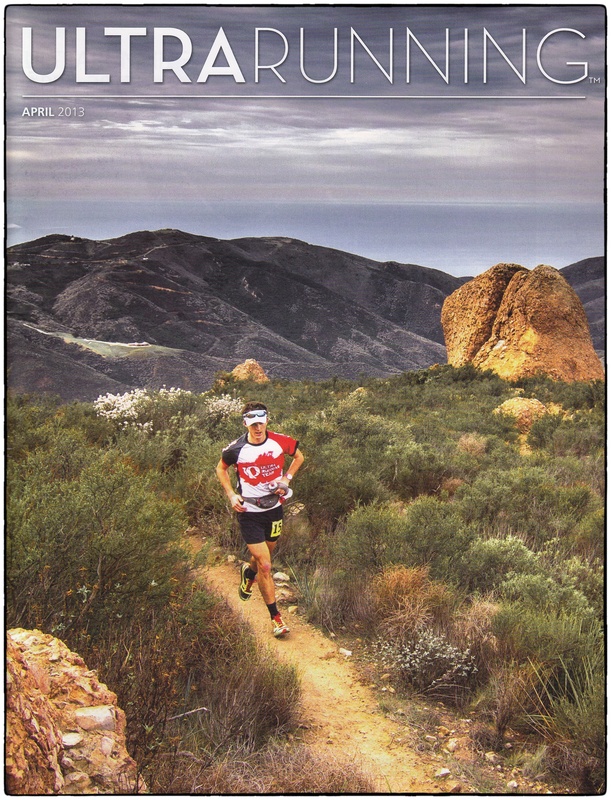 We also talk about the pitfalls and benefits of organization in sports, rules, morals, and growth, while fitting in a little about the San Diego 100 coming up, Skyrunning’s Ronda Dels Cims 170k in Andorra (Lizzy Hawker is out of race due to injury), and other stuff. It’s a long show! How about that show on Monday? Wasn’t it just a fun hoot?! Gag. Hope you enjoy today’s real FM Show this week where we discuss the purpose behind Monday’s spoof, our “agenda”, the real preview of Transvulcania, and a brief overview of the Quad Rock 50 Mile. Welcome back to Elevation Trail and the FM Show with Footfeathers and Matt. We chat about Miwok’s 60k alteration and podium finishes, Transvulcania taking place on the beautiful island of La Palma, and some other great news items in our awesome sport. Don’t miss out on your Elevation Trail Trucker Hats!